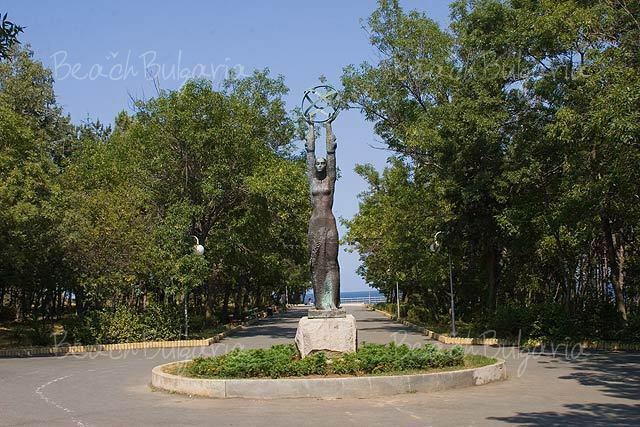 Tsarevo is situated on two picturesque peninsulas on the South Black Sea coast, 70 km south-east of Bourgas and 40 km from the border with Turkey. Today Tsarevo is among the most visited resorts in the area of the Strandzha Mountain. The resort offers great hospitality, hotels of different categories and prices, lots of attractions and a rich market with fresh vegetables, locally grown. 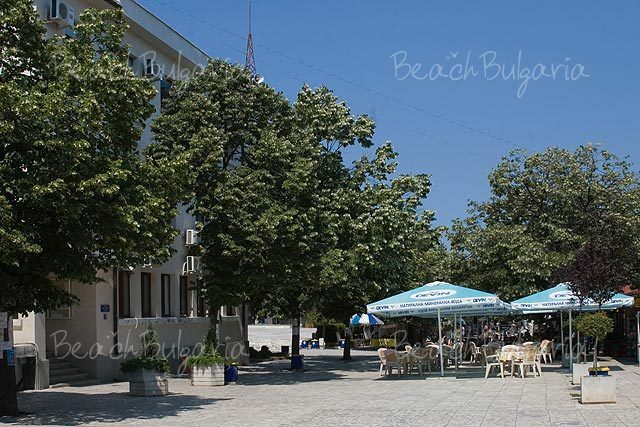 The central beach of the town is small, but surrounded by picturesque trees from the town's park. Not far from Tsarevo are situated one of the most visited camp sites - Nestinarka and Arapia, as well as the beaches of the former camping areas of Coral, South and Oasis. 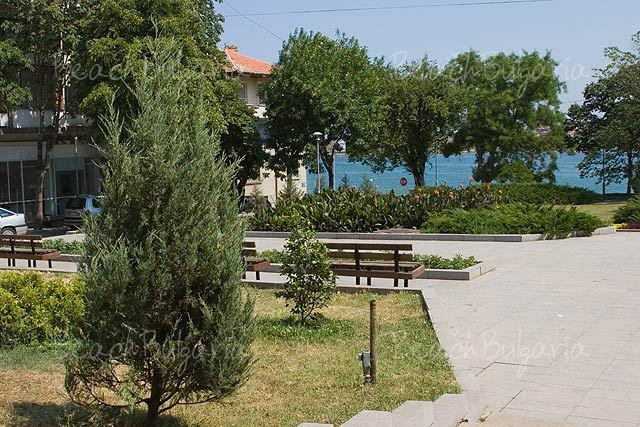 Tsarevo is small town and seaside resort situated on 2 picturesque peninsulas on the Southern part of Black Sea coast, 70 km south-east of the town of Bourgas, 7 km from Lozenets resort and 40 km from the Turkish border. Nowadays Tsarevo is among the most preferable resorts close to the Strandzha Mountain. The resort offers nice opportunities for accommodation, perfect service, diverse attractions and a rich market with locally grown fresh vegetables. 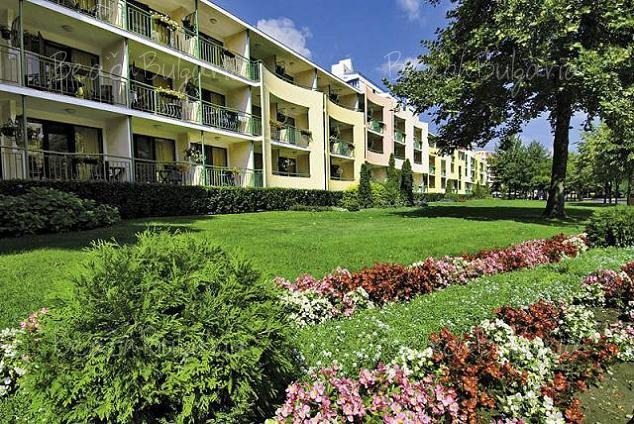 The resort was called Michurin within the period 1950 – 1991. The central beach of Tsarevo is small, but surrounded by park's trees. 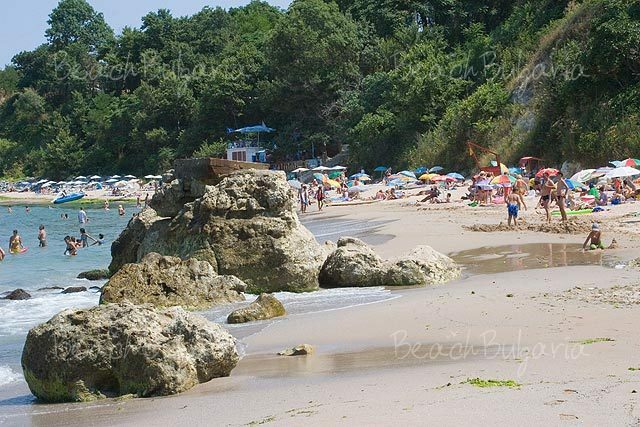 The popular campsites of Arapia and Nestinarka are situated near Tsarevo, as well as the beaches of the former camping areas of South, Coral and Oasis. 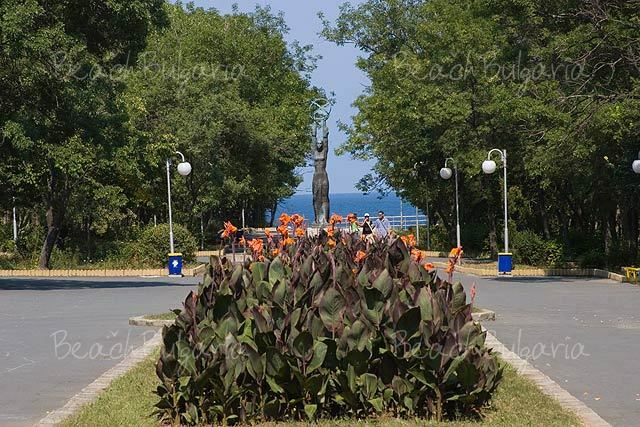 Beaches of small resort towns such as Sinemorets, Ahtopol, Kiten are also located nearby Tsarevo. Tsarevo is divided into an old and a new part offering hotels of different categories and prices, rooms in private houses, villas and camping sites. Check out the hotels in Tsarevo in the left menu, book online or contact us for more information. 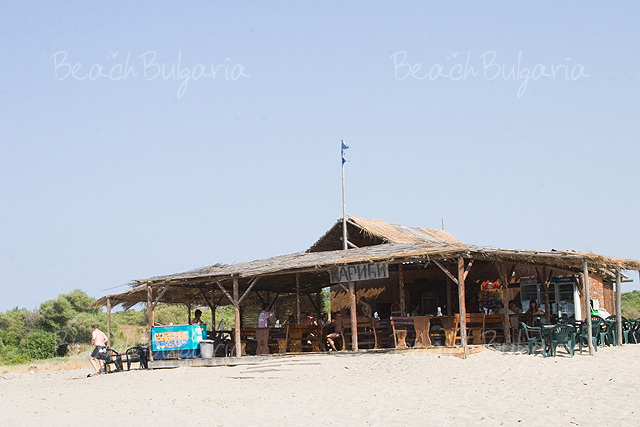 There are numerous restaurants serving Bulgarian and international cuisine. The resort offers a nice coastal park. 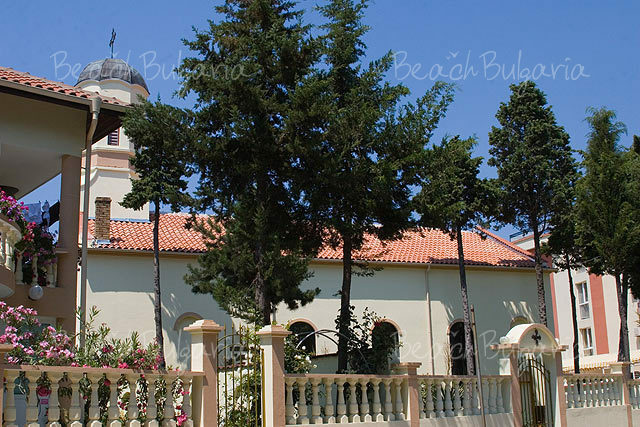 Guests can have a walk along the port over the pier or on the bay where Uspenie Bogorodichno church is located. Tsarevo offers entertainment facilities especially for families with children. Close to the town is situated forestry Papia peak (502 m) where remains from an ancient fortress can be found. 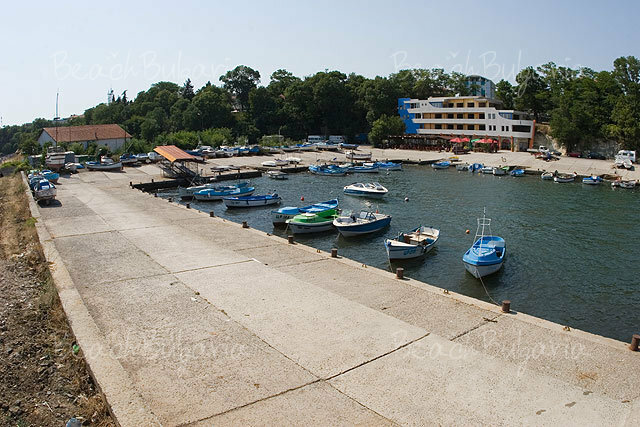 Due to the close proximity of Strandzha mountain the town of Tsarevo features a developed port and traditions in fishing and ship-building, as well as developed mountainous and ecological tourism in the region. There are numerous marked trails on the territory of Strandzha natural park. Traditionally the following cultural festivals are conducted in August: International Festival of Honey Dew, Week of the Sea, national and international folklore festivals. The hotel is excellently located, clean and with spacious rooms. But the staff is not very friendly. The life guards, as they call themselves, create an uncomfortable atmosphere around the pool. They can be compared to the Soviet-style commandants you used to find in dormatories etc in the former east block. Not something you want on your vacation. Please, post a comment on Tsarevo. 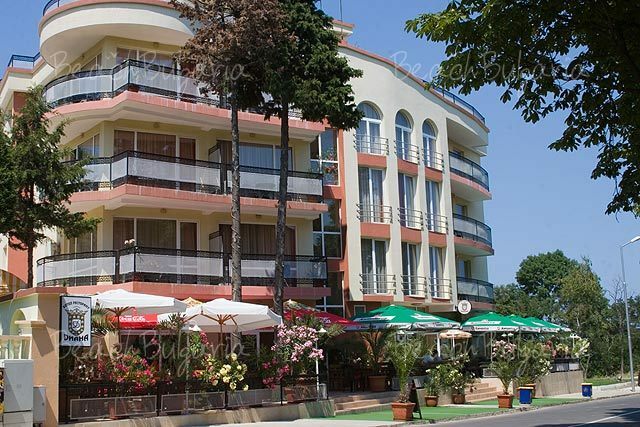 Last minute Trakia Hotel Sunny Beach - 20 % discount during 09 April - 30 April 2019! All inclusiveEarly booking Sirius Beach Hotel St. Constantine and Elena - 15% early booking discount until 30 April 2019!